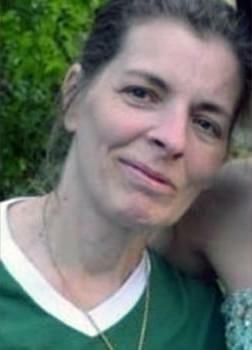 The search continues for an Ohio mother who went missing hiking in the Smokies 53-year-old Mitzie “Susan” Clements. Rangers say she was with her daughter Tuesday afternoon on a trail near Clingman’s Dome when the two separated. Susan’s not been seen since. As of Saturday, around 125 trained searchers and logistical support personnel from more than 30 state and local agencies and search and rescue organizations are participating in the search operation led by the National Park Service. Helicopters and multiple canine teams have been deployed for the search effort. Specialized search and rescue drones, operated by FAA-licensed pilots are being used in some areas to help search for Clements. Searchers have worked through rain, fog, wind and low temperatures in the 40s over the last several days in this mountainous region which straddles two states and several counties. 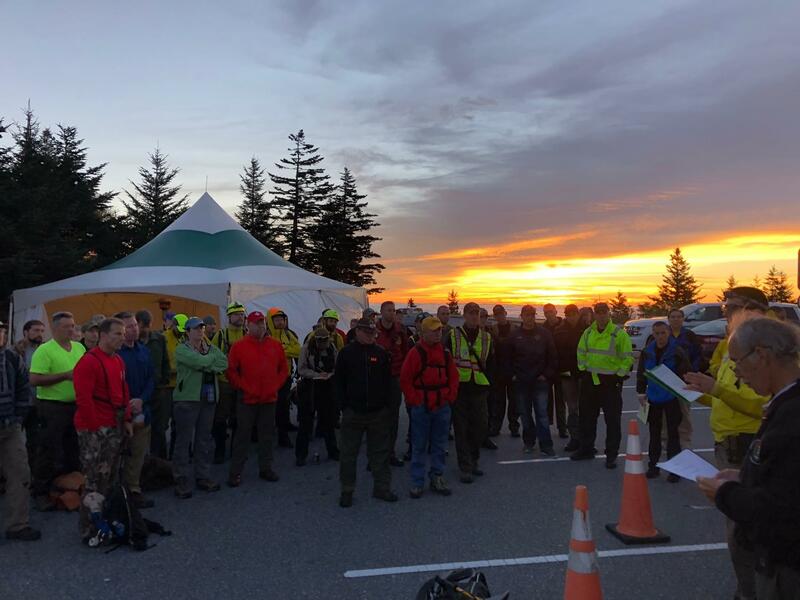 By closing the seven-mile Clingmans Dome Road on Thursday night, the park was able to transform the Clingmans Dome parking area into a field “incident command post” from which to manage the complex search. Infrastructure such as tents and self-contained mobile command busses serve as portable offices for search personnel and provide a place for searchers to escape the elements, refuel, and receive instructions before heading back out to continue the search for Clements.